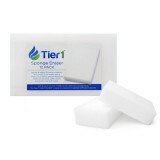 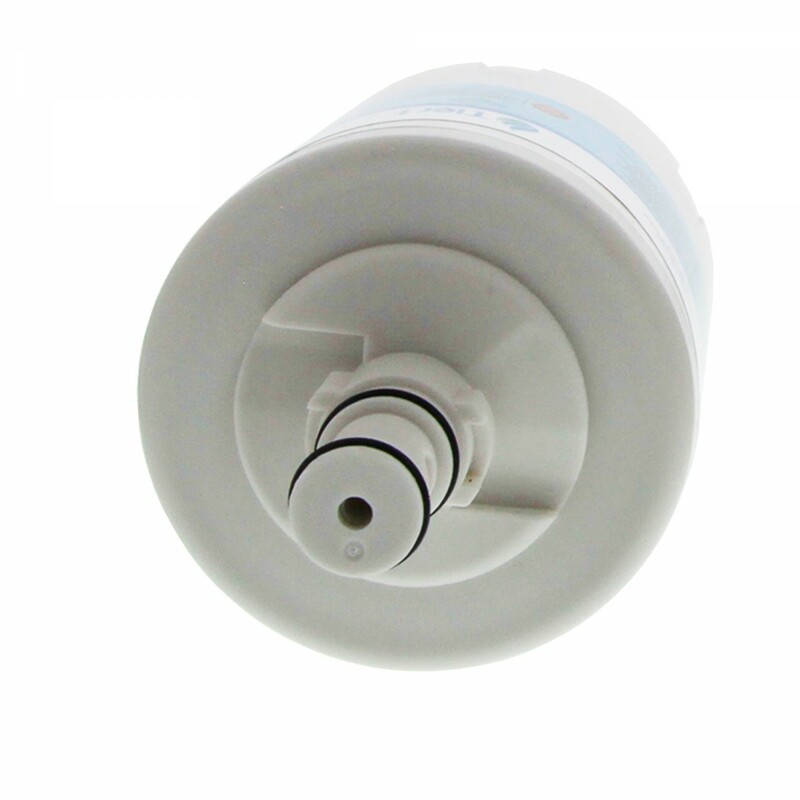 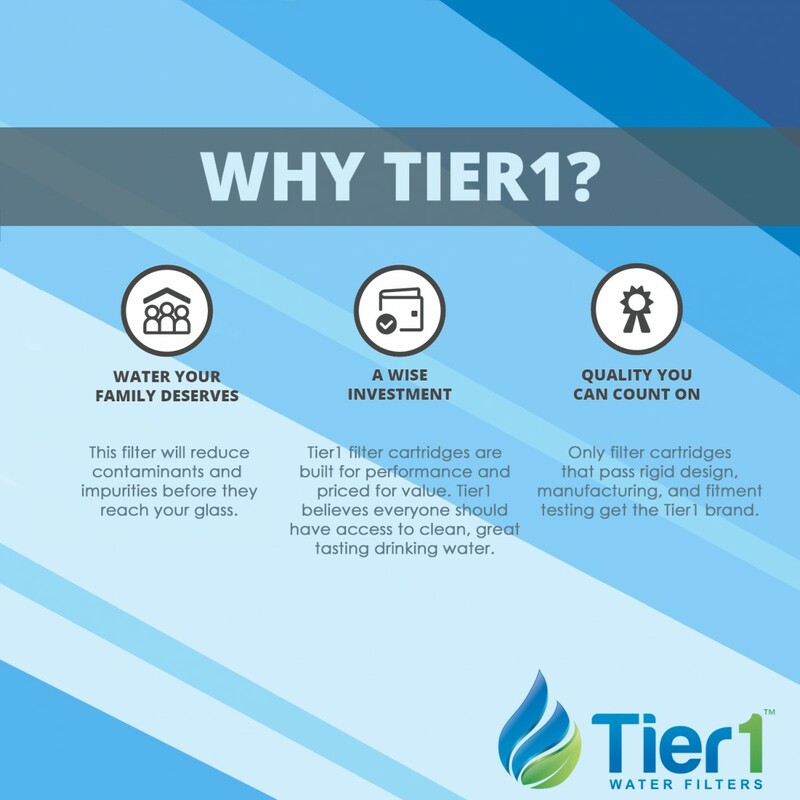 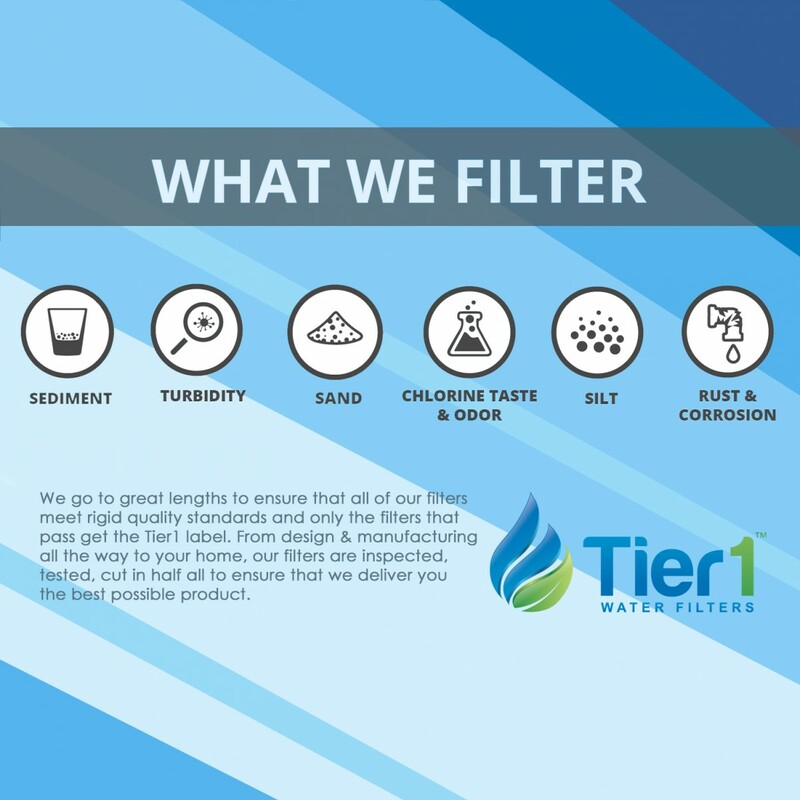 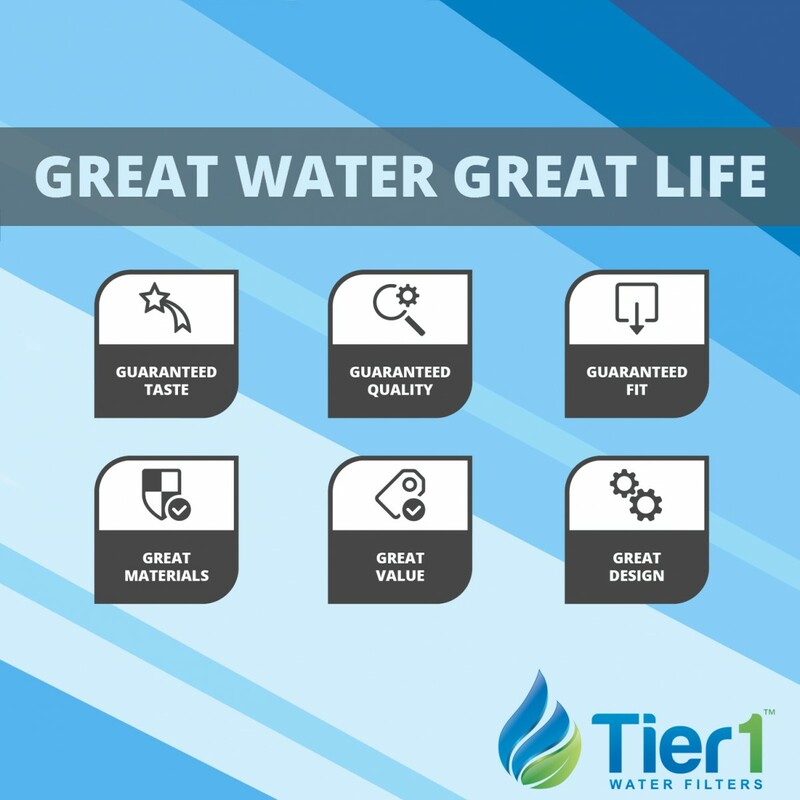 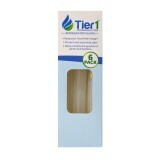 The RWF1022 by Tier1 was built to replace the Whirlpool 8171413, 8171414, or EveryDrop EDR8D1 refrigerator water filter you need and priced for the value you want! 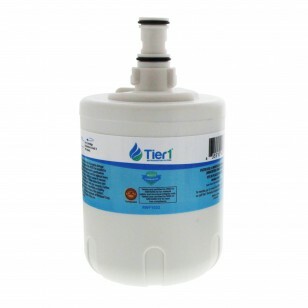 This refrigerator water filter designed by Tier1 fits the same Whirlpool, KitchenAid and Kenmore side-by-side refrigerators as the 8171413, 8171414, and EveryDrop EDR8D1 water filters and reduces the same types of flavor-impacting impurities. 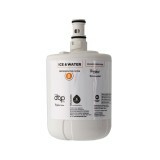 Trouble-free installation and a typical six month lifespan. 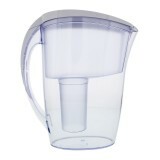 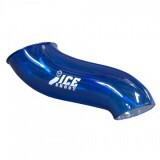 Keeps your water tasting great for up to six months!